Too many channel partners are struggling to keep up with the rapid changes in the technology market, according to the head of Exigo Tech. Speaking to ARN, managing director Vivek Trivedi argued partners had become very “reactive and comfortable” rather than “proactive” which could affect their future credibility with clients. “A lot of the market is changing across the industry and the same speed is not being seen by the service providers,” he said. “They are very reactive and comfortable because of the exposure to technology and the marketing done by vendors. Trivedi also claimed that businesses may be more likely to shift to new service providers if their current partners remain “happy doing just mundane work". Founded in 2015, Exigo Tech specialises in virtual data centres, application development and managed infrastructure, and currently has vendor relationships with Microsoft, in particular, Azure and Telstra. The company now employs 150 people across Australia, the United States and India. 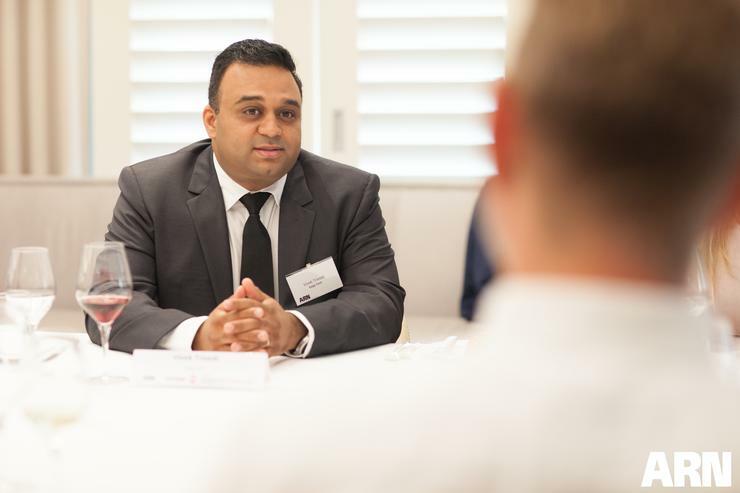 Claiming to have seen 170 per cent revenue growth year-on-year, Trivedi said he was currently focused on maturing Exigo Tech’s relationships with Microsoft and Telstra, and building its capabilities in robotic process automation (RPA). Read more GorillaStack: what next for cloud migration? “A lot of technology providers are doing cloud and infrastructure services. In my perspective, everything today is an application and if you do not understand that part, the cloud is not going to do anything. It’s just a holding place. Trivedi also argued that there needed to be a greater degree of collaboration and shared knowledge among channel partners, calling for more sharing forums as seen among vendors.